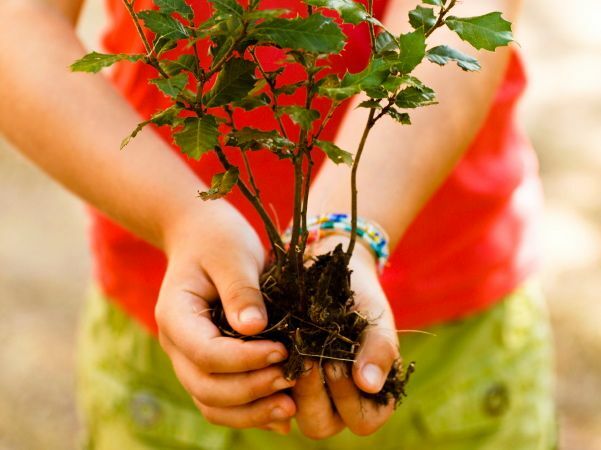 Tu B’Shevat is a Jewish holiday that doesn’t get a lot of attention but is very important. It is known as the Birthday of the Trees, like Arbor Day, and celebrates different fruits and nuts that come rom the Earth. A Seder is held to discuss and eat different types of fruit that all come from trees. Some say that each group represents a different force of nature/elements-earth, water, air, and fire. For more information about the holiday, click this link to read a great article. One of my favorite explanations is comparing fruits to different kinds of people. Some fruits and nuts, like walnuts and pomegranates, have outer shells you have to open to get to the fruit; this is like people who are shy on the outside, but sweet and enjoyable once you crack their shell. Some fruits, like cherries, grapes, and peaches, you can eat the outside but there is a seed or pit in the middle; this is like people who are friendly at first, but not what you expected once you really get to know them. Finally, some fruits, like raisins and figs, have no shell or pit; this is like people who are sweet both on the inside and outside. I was fortunate to attend a Seder with new friends this year. In addition to eating delicious food, we discussed the meaning of the holiday as well. Tu B’Shevat is celebrated in the winter, when fruits aren’t abundant. The trees are prepping and waiting for leaves to bud, and fruits to grow and be harvested. We also compared humans to trees. We have roots to ground us with our values, and we continue to change and grow. Sometimes, we are met with difficulties or challenges that require us to pause, stay strong, rebuild, or make changes to ultimately find success. Like a tree in winter, we may not always be at our best, but overtime, we will bloom again. Thank you to all those people, near and far, who make up my amazing support team; you help keep my roots grounded, are my cheerleaders through challenges, and celebrate successes with me. This week, an unexpected challenge occurred, yet my family, friends, and co-workers were by my side to help and make sure I am okay. Even my students made me feel better cards. I am truly grateful for the support and friendships I have. Take time to celebrate the different fruits and people in your life and appreciate everyone who makes up who you are and helps you reach your full bloom. Coming back to school from Winter Break was a bit adventurous since we had an extra two days off due to extremely cold temperatures. 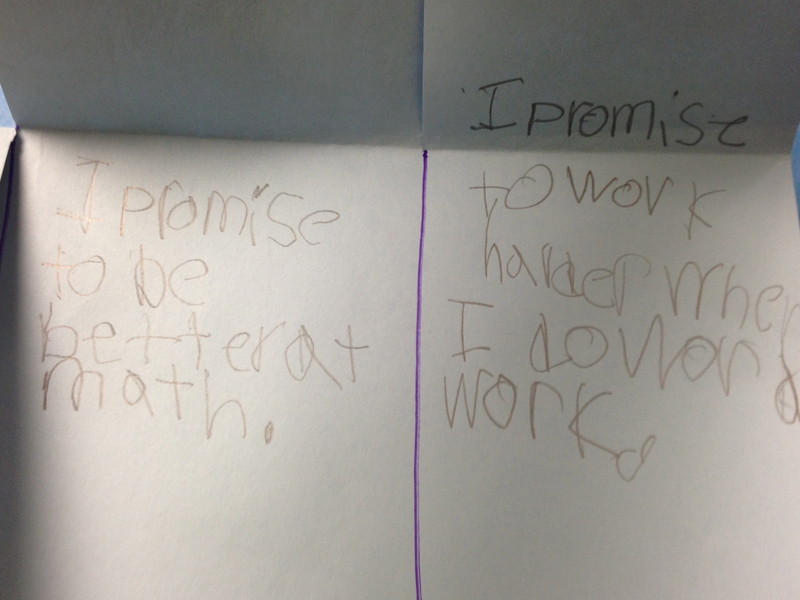 We decided to start the New Year off on the right foot and have the students write resolutions. 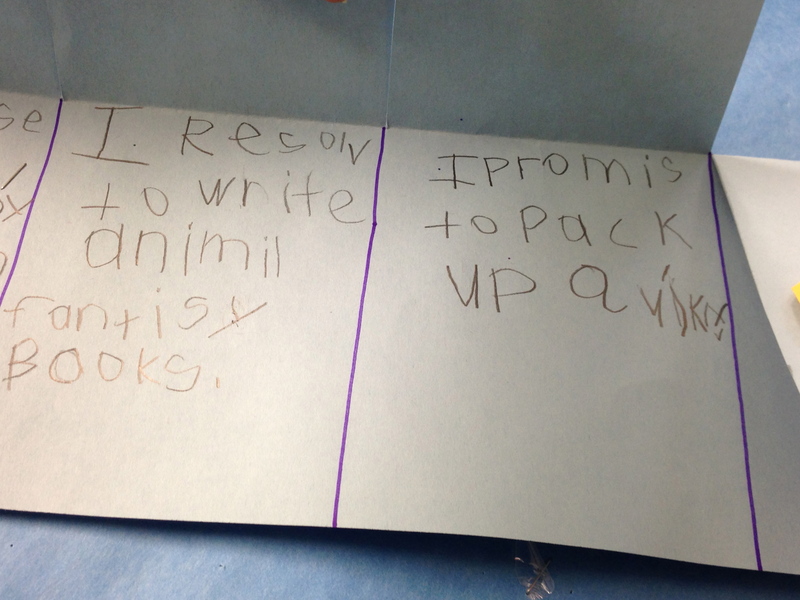 Not only are resolutions important for students to think about, but this also gave them the chance to write complete sentences using details. First we read Squirrel’s New Year’s Resolution and a New Year’s poem to discuss what is a resolution and brainstorm some ideas. Resolutions are a hard concept to understand, and we emphasized that they are something you want to do better, not something you do already. 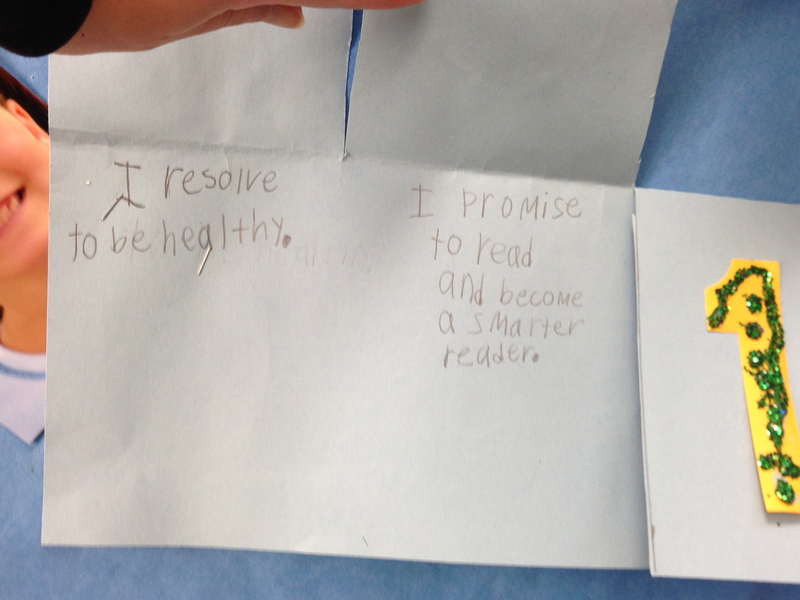 Then, students were given 4 Post-it notes to write 4 resolutions. I helped some students brainstorm ideas if they were having trouble; knowing about the students academically and their personal interests helped me think of ideas that targeted their needs. When they finished, we edited the resolutions for grammar and spelling, so students could neatly rewrite and create their final product. They loved adding glitter as a finishing touch! The students did a great job creating resolutions. 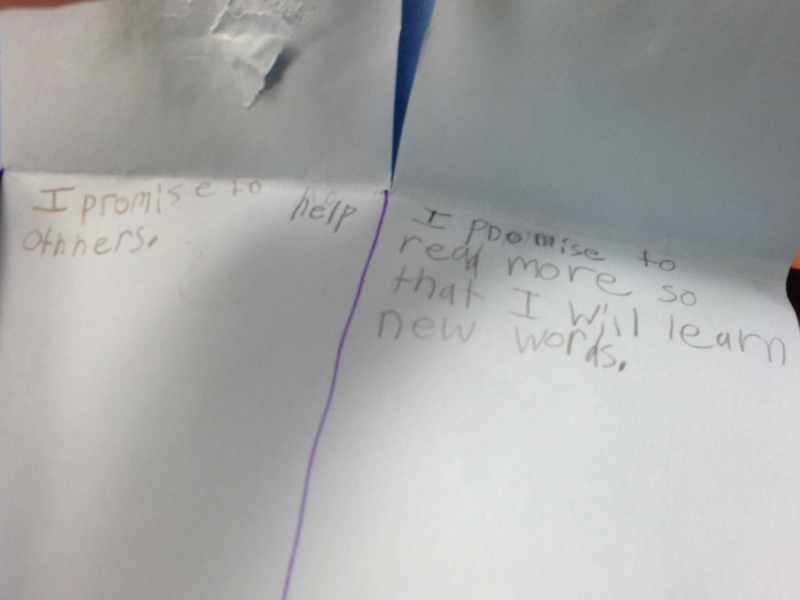 Some were school-related: I resolve to read chapter books better, I promise to turn in my homework, I want to always try my best. 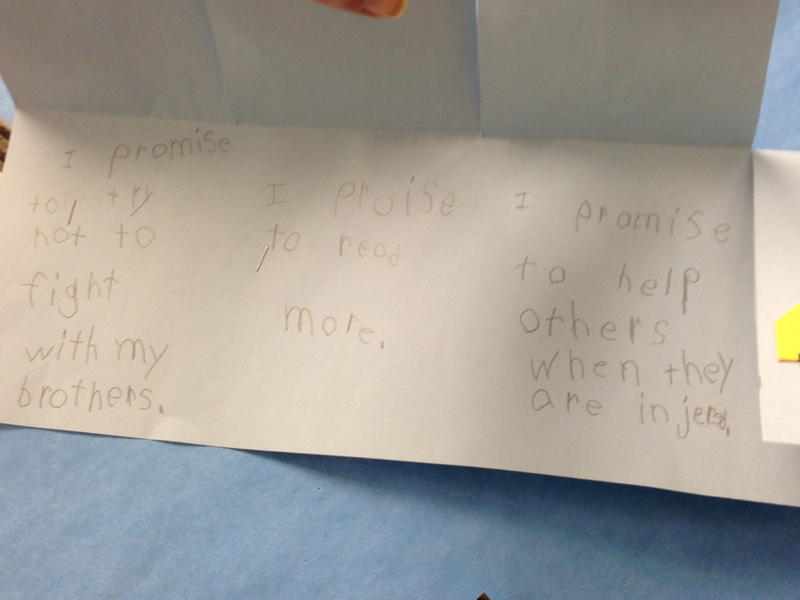 Others were related to home: I want to eat healthy food, I resolve to clean my room, I promise to help my mom and dad. 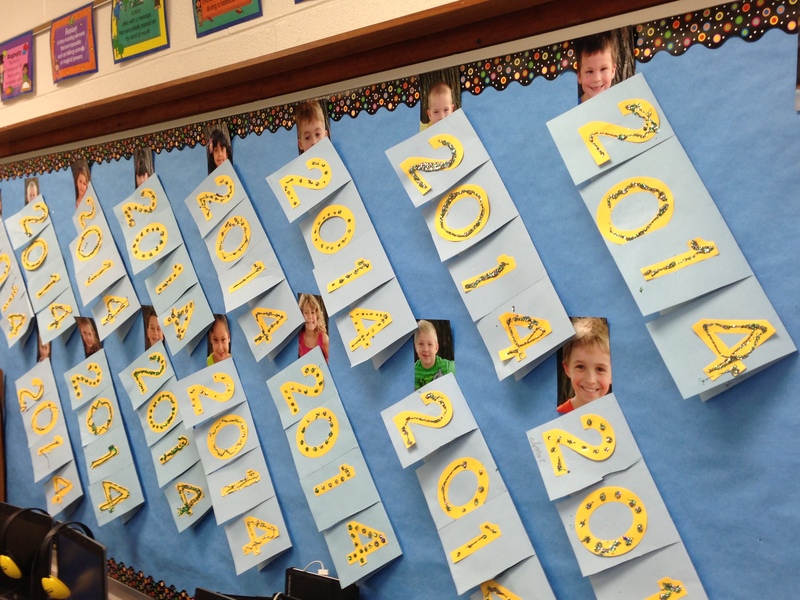 I was proud of the students’ work, and we have a great bulletin board to start off the year. Hopefully the students will be reminded and encouraged to work on their resolutions the rest of the school year! 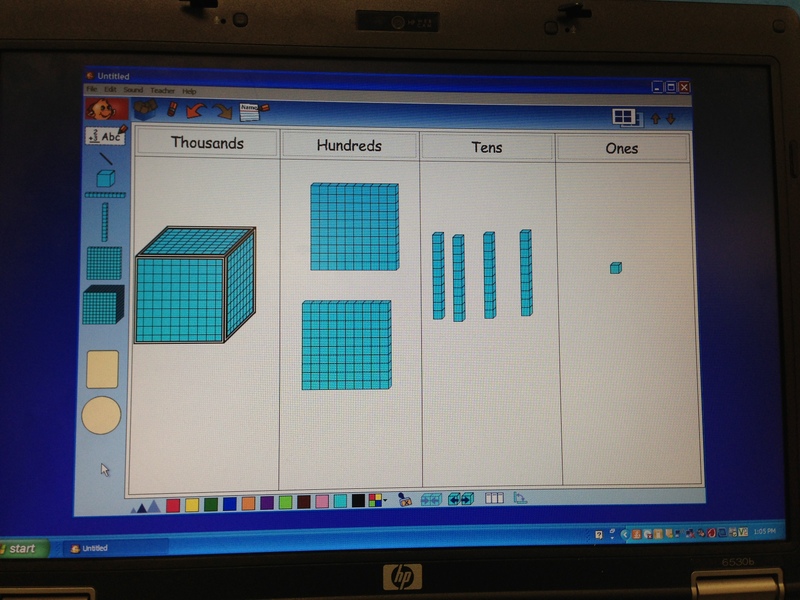 We began a new math unit in first grade, introducing the concept of place value. This is an important concept for students to comprehend and explain to build number sense, but it is also challenging. 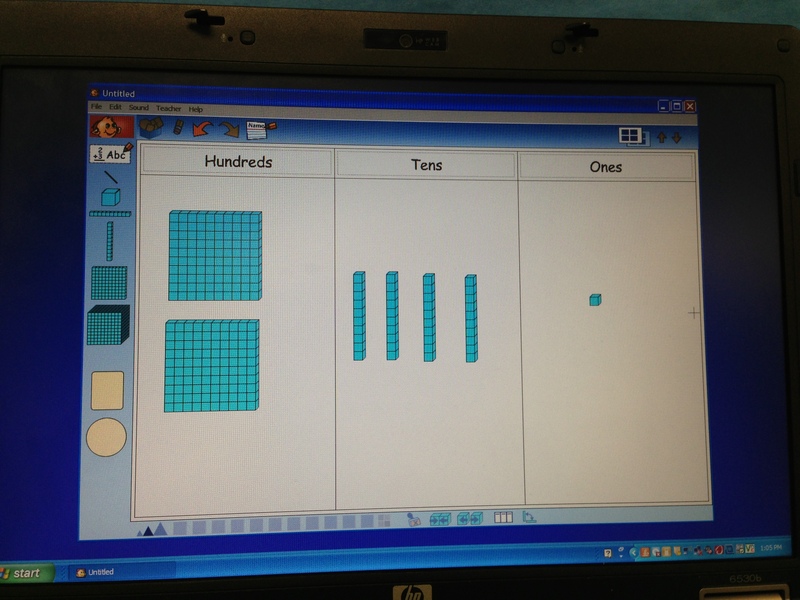 We began using base-ten blocks to make place value as visual as possible. 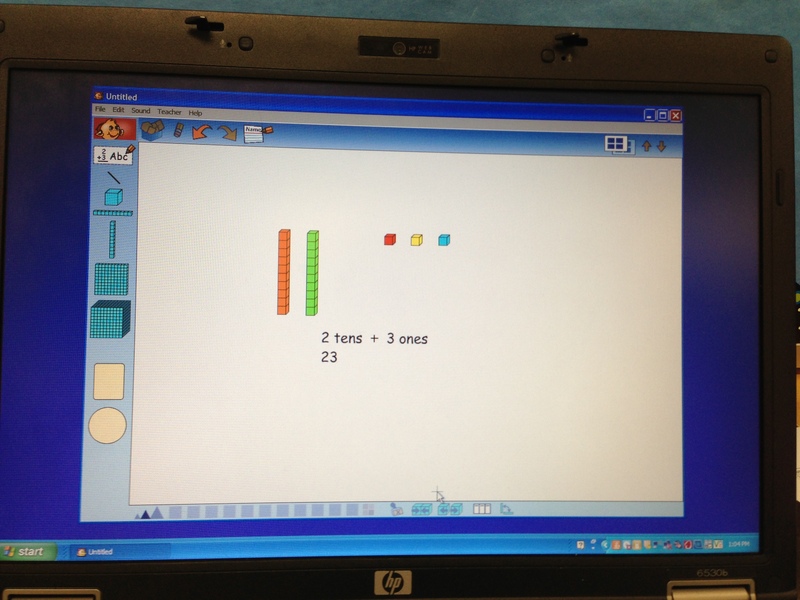 Using the blocks and trading really helped students begin understanding the concept of tens and ones. They had some more difficulty with trading when there were more than ten ones, but with more practice, wheels began turning and slowly students started getting it. 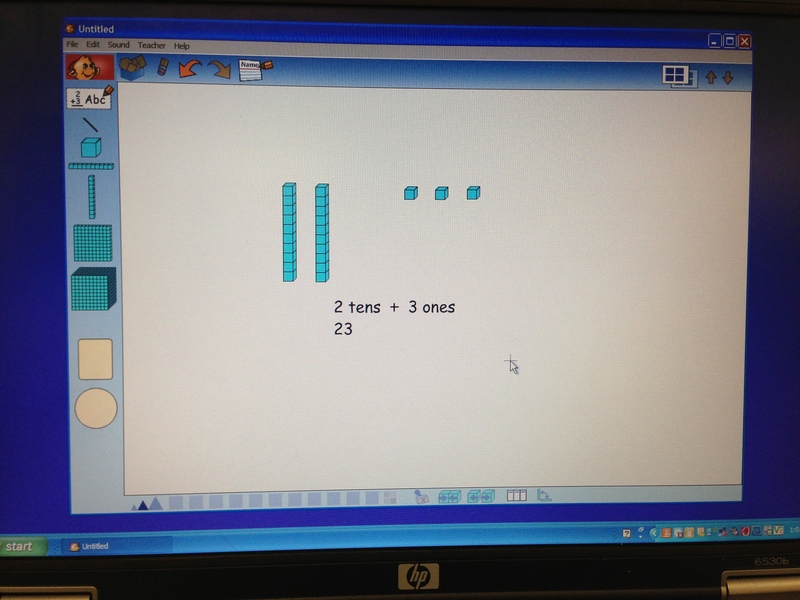 In the computer lab, we used Kidspiration to give students additional practice to build numbers using base-ten blocks. After modeling, students were given the opportunity to build two or three digit number and write a number sentence explaining how they knew it was that number. Students were excited to explore and create numbers, and they enjoyed sharing their creations with classmates and me. In addition to building numbers and making sure they understood the place value concept, it was also amazing watching students make discoveries about Kidspiration features that helped them increase their understanding. First, students discovered they could change colors of the blocks, which was just fun. 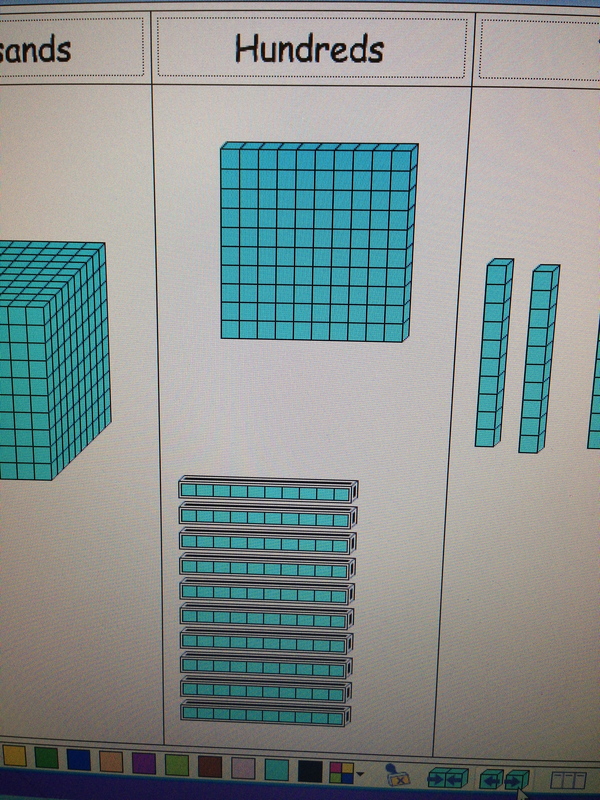 Then, one student found a button to make a hundreds, tens, ones chart to organize where the different blocks go based on their value; another student then discovered if you clicked the button again, you create the same chart with the thousands place. Near the end of lab time, a final student discovered a button to break apart the blocks so you could see how each level is built on the previous ones. 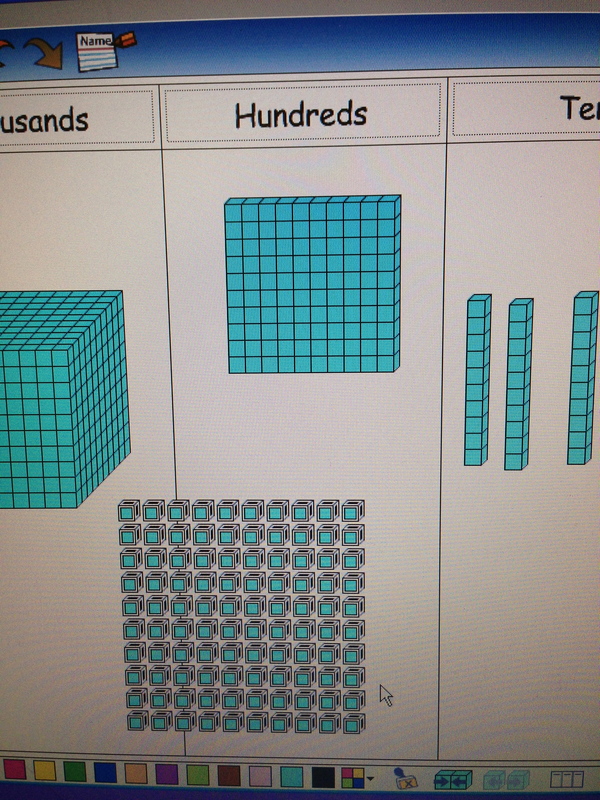 I thought this was great because students could see 100 ones and 10 tens was the same as 1 hundred. It was even better that students were curious and engaged to try features and made discoveries that increased their understanding of a difficult concept. This was an example of authentic learning and the power of student discovery! I first started seeing the #oneword2014 hashtag on Twitter last week and was intrigued. I asked what it was about and learned that people were choosing one word to live by this year rather than making resolutions that may fail. You can go to the One Word website for more information (this is also based on a book). My next task was to figure out what my One Word should be. Many ideas came to mind, but I wanted to choose a word that encompassed all aspects of my life. There are many things I want to accomplish this year, so I wanted to choose a word that would help me focus on this objective. One thing I’ve been trying hard to do is live in the moment and focus on the activity at hand, rather than worry about what’s coming next or stressing about the unknown. As a result, the word I have chosen is ENJOY. 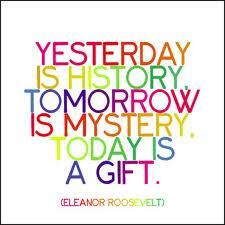 By living in the moment and focusing on what I am doing, I will be able to enjoy the present. I can take in all the sights and sounds around me wherever I am and smile in the moment. I can enjoy my job, teaching and marveling in the curiosity and creativity of my students as well as watching them continue to learn and grow. I can enjoy working with a dedicated and collaborative staff that have been welcoming and created a positive and supportive school environment. I enjoy working through the unknown challenges that each day brings as well as pushing through to problem-solve and strive to be better than the day before. I can enjoy outside activities as well, doing things I want to do. I can enjoy feeling good and letting my mind relax stress-free while exercising or practicing yoga. I can enjoy cooking or baking a tasty treat, being creative in the kitchen and smelling delicious smells. I can enjoy taking up an old hobby, knitting, and being creative and crafty. I can enjoy reading, learning something new and be taken on an adventure to an unknown land. I can enjoy connecting with friends, both near and far. I can spend time with people and try new activities or restaurants around the city. I can connect with friends farther away via social media and the telephone to rekindle and strengthen friendships. I will hopefully travel to see friends (as well as new places) to create some new memories and enjoy myself. I will continue connecting with educators and acquaintances via social media to share, learn and grow. I am ready to take on the One Word challenge and truly Enjoy the year 2014. I know that Enjoying everything I do will help me live in the moment and truly appreciate all the good I have in my life. Who knows what life will bring down the road, but there’s only one way to find out!